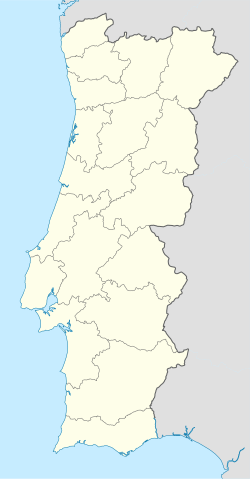 Salsas is a civil parish in the municipality of Bragança, Portugal. The population in 2011 was 389, in an area of 26.12 km². ^ "Salsas". www.cm-braganca.pt (in Portuguese). Câmara Municipal de Bragança. Retrieved 2012-09-22. This page was last edited on 27 May 2017, at 21:18 (UTC).